Saks Fifth Avenue failed at a Manhattan mall. A flexible office space provider will replace it. The retail space that once housed Saks Fifth Avenue’s mannequins and racks of clothes at Brookfield Place will gave way to massive conference rooms and meeting spaces. Convene, the flexible office space firm, has signed a partnership agreement to anchor Brookfield Property’s eponymous plaza at in Lower Manhattan. The startup, which builds and manages meeting and events spaces, said Wednesday it will establish a flagship location at Brookfield Place and take 73,000 square feet at the site. Bloomberg first reported the deal, and noted that the flexible office company will take over space previously occupied by Saks, which left the site amid poor sales. Unlike a typical lease arrangement with a landlord, Convene will partner with Brookfield to build and operate a corporate and cultural events hub in the building. The space will include two large conference rooms with room for seating up to 500 people each. 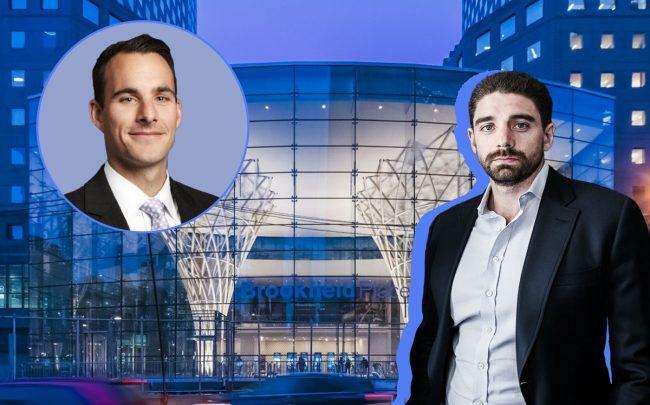 “We recognized that sophisticated event and flex meeting space was a component that would enhance the Brookfield Place,” said Ben Brown, the executive vice president at Brookfield Property Group. 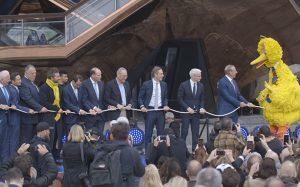 Brookfield is one of several major landlords to invest in Convene. In July last year, RXR Realty led a $152 million funding round for the flexible office firm and similarly partnered with it to manage a penthouse club at 75 Rockefeller Plaza. It also signed a 116,000-square-foot lease at RXR’s 530 Fifth Avenue.The Durst Organization is also an investor. Landlords and legacy real estate companies have taken similar positions in other flexible office firms. For example, Knotel, which offers unbranded space to enterprise companies, is backed by Newmark Knight Frank, the Moinian Group and Sapir Organization.